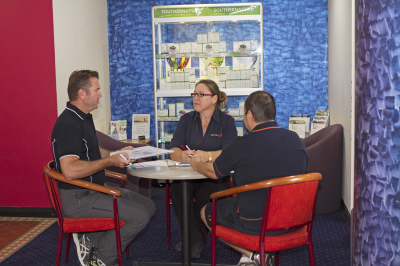 TherapyCare has been an intergral part of providing therapy services to Western Sydney since 1995. TherapyCare is here to empower those living with a disability by providing an array of services to improve independence, health and wellbeing. Our broad range of services means we are able to provide exceptional care and meet the needs of those needing all levels of care. TherapyCare is always on the look out for health care workers, allied health professionals and support staff who are passionate about improving the lives of those living with disability. TherapyCare has experienced rapid growth since its establishment so is always on the look out for great new team members and allied health professionals. To find out if TherapyCare can help with your professional journey, please submit your interest in the form below and we will be in touch to organise an interview. TherapyCare is committed to being a leading therapy care and support provider to those living with disability and chronic illness in Western Sydney. It is our vision to empower our patients to be the best version of themselves. 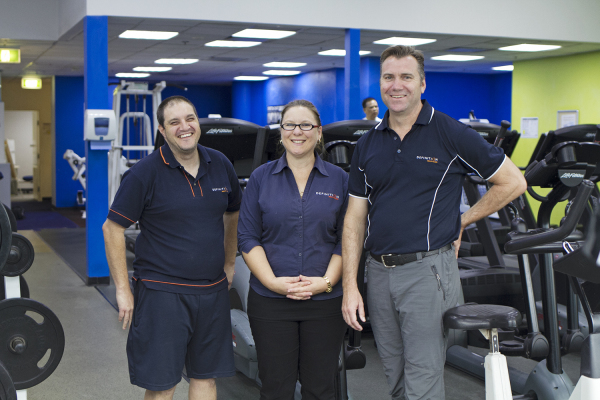 Birthed in response to the health care gap for people living with disability and chronic illness in Western Sydney, TherapyCare has always had the vision to empower its patients to make informed decisions about their health care journey. It is our mission to provide high quality care to all those who seek our services. We are committed to making our patients dreams come true, no matter how big or how small.